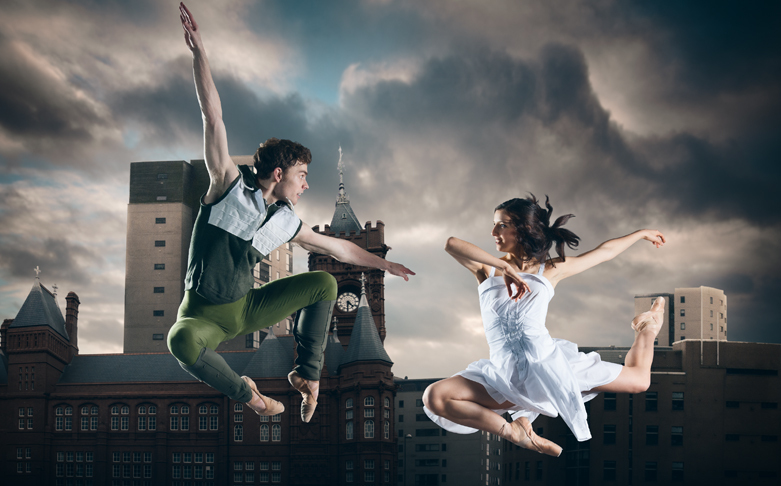 Festival favourites, Ballet Cymru, return for 2019 to present a special adaptation of Shakespeare’s Romeo and Juliet. Set to Prokofiev’s stunning score, lyrical choreography, exquisite costumes and video projections create a world of danger and excitement where two young lovers are caught in an age-old feud. Minibus taxi available (£10 return) from Lichfield Centre to Abbots Bromley. Please enquire on booking. Regrettably, this venue has stairs with no lift access.